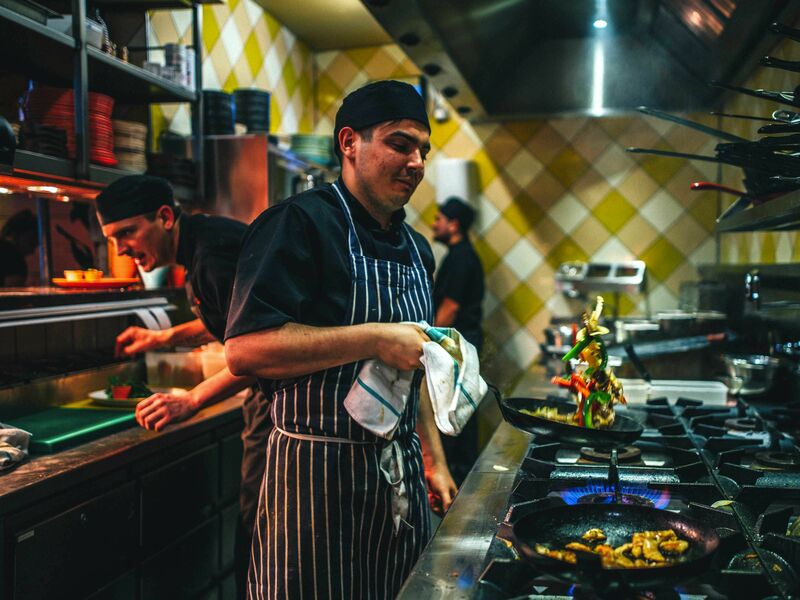 Upgrade to 3 courses, ask for details! 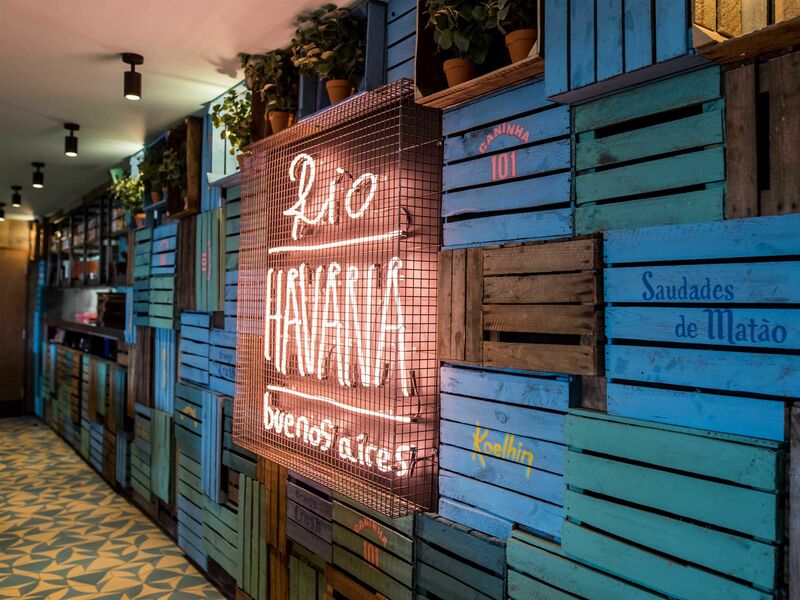 Enjoy some authentic South American food with native Latin American Indian, Spanish, Portuguese and African influences. 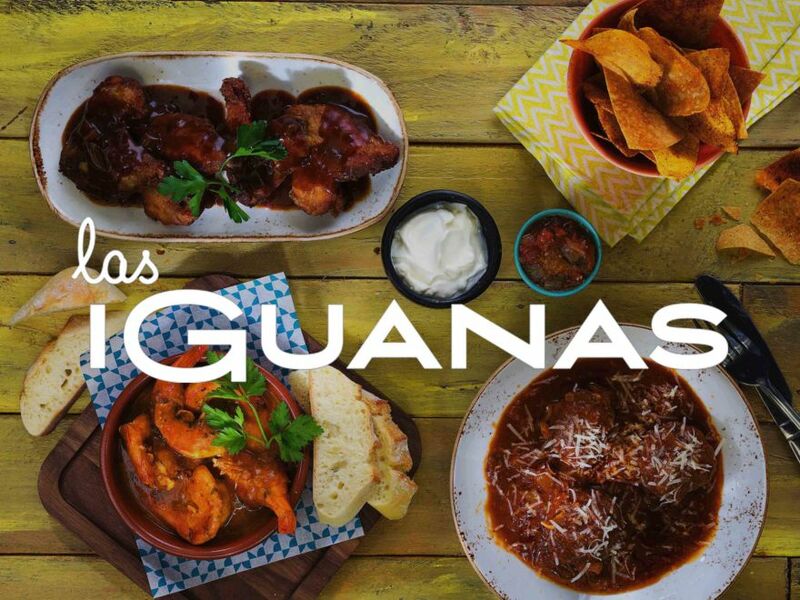 During this stag do in the Las Iguanas city centre restaurant, your stag party will be shown to their table and enjoy a delicious 2 course meal, where you can be sure all the party group will have a fabulous dining experience as their taste buds start tingling with delight. Fiesta Ensalada - roasted butternut squash, mixed leaves, carrot, cucumber, salsa criolla, smoky roasted tomatoes & fresh avocado, tossed in a poppy seed dressing. Topped with toasted pumpkin seeds, charred corn & roquito peppers. Albondigas - patagonian lamb meatballs with apple, parmesan, mint & a pinch of nutmeg. Braised in a rich tomato, mint & mild red chilli sauce. Classic Beef Burger- lightly spiced beef patty, in a toasted bun in a creamy tomato & gherkin sauce. With beef tomato, baby gem & caramelised onions. Comes with slaw & a choice of fries or salad. Cranberry & Avocado Ensalada - avocado, dried cranberries, baby spinach & coriander, tossed in a poppy seed dressing & sprinkled with candied spiced almonds. Moqueca de Palmitos - butternut squash, palm hearts & spinach in a creamy coconut curry with red peppers, garlic & tomatoes. With spring onion rice, sweet plantain, pico de gallo & a coconut farofa to sprinkle. Dulce de Leche Macadamia Cheesecake - creamy vanilla cheesecake with roasted macadamia nuts & dulce de leche sauce. Sorbet - three scoops of our handmade alphonso mango or lemon & lime sorbet. Creamy Caramel Cake - layers of soaked sponge & caramelised cream, drizzled with dulce de leche. Topped with more caramelised cream & blueberries.